Bookings started for all new Maruti Baleno 2019 Model. Prices expected to be higher by Rs 10K to 15K for existing Baleno. But the biggest Price Differential will be in Baleno Delta which was priced at Rs 5.99 Lakh exshowroom Delhi in 2018 and thus road tax was lower making On road price around Rs 6.5 Lakh. 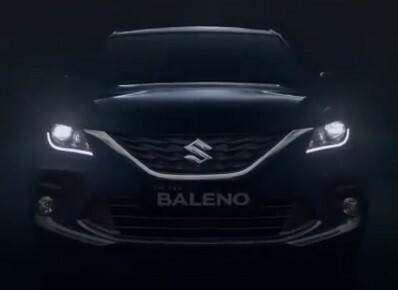 Its expected that New Baleno 2019 Delta Trim will be priced at around Rs 6.25 Lakh making On Road Price around Rs 7 Lakh.